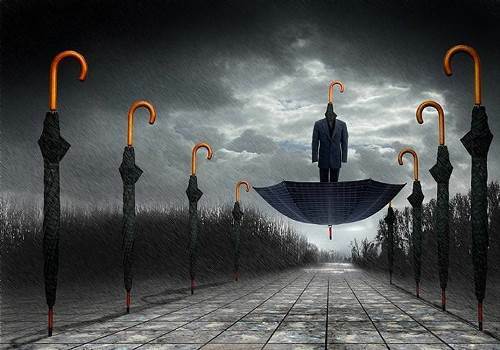 Often called the Salvador Dali or Rene Magritte of photography, Belgian photo artist Ben Goossens is happy with this fact. 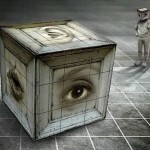 Undoubtedly, his photo pictures in composition and style reminiscent of the features of the famous artists. 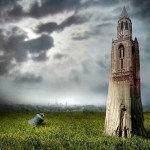 But the difference is that the work of Goossens undergo computer processing and retouching in Photoshop, and then quite difficult to understand, where actually passes the fine line between reality and fiction. 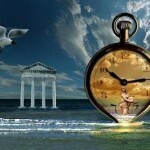 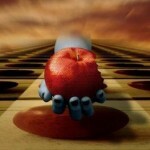 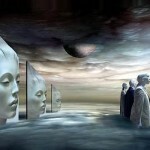 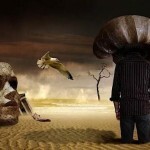 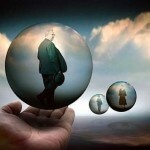 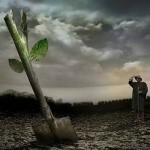 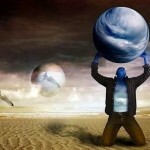 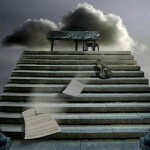 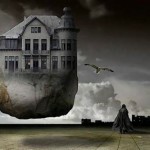 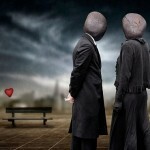 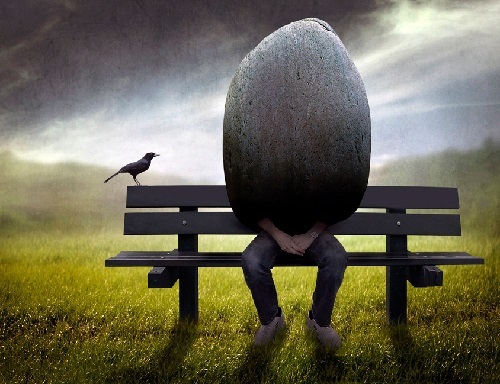 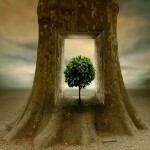 Ben Goossens is a former Art Director, who has been influenced by surrealism during his professional live. 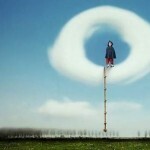 Ben Goossen is a many awarded photo artist. 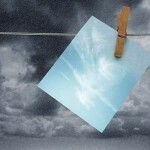 In particular, among his most prestigious awards are Gold and Silver medals at the Trierenberg Super Circuit, the world’s largest annual photography salon. 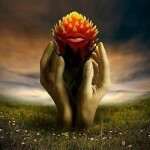 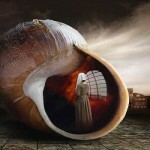 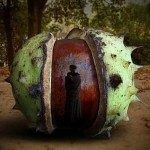 His inspirational photos are more like paintings, just Surrealism dreamscapes.